I am a huge fan of eyeshadows and I love trying out new ones especially unique formulas. Towards the end of last year, I noticed that brands were thinking outside the box when it came to developing eyeshadow formulas. 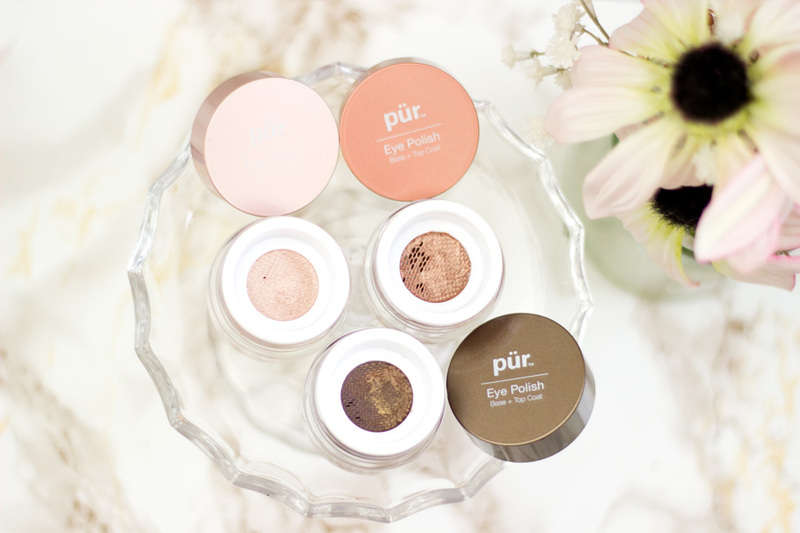 While I still love powder eyeshadows, I have been so intrigued with other formulas including these gorgeous Eye Polishes from Pur Cosmetics. When these Eye Polishes arrived last month, I could not stop admiring how beautiful and different they were. I have used them in so many ways and over a good while so I thought it's time to share my thoughts on them. 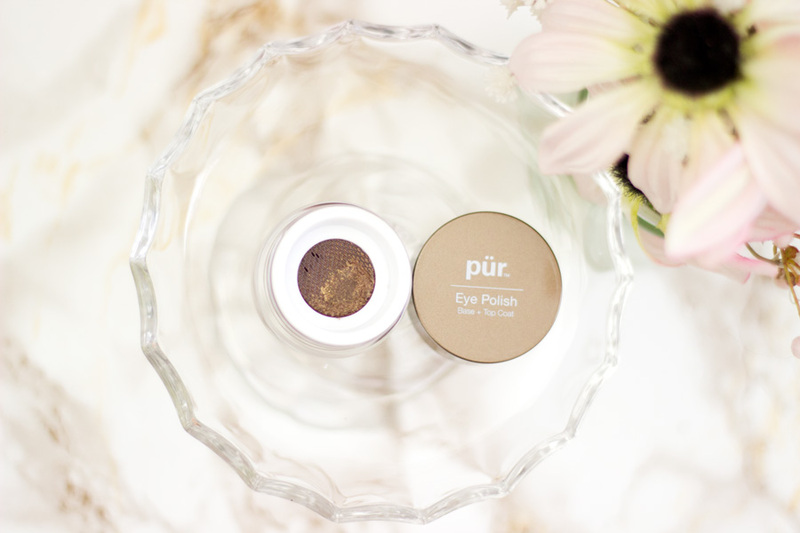 This is actually my first time trying any product from Pur Cosmetics so I was excited. I'd heard about the brand before and even seen their lovely counter in the Marks & Spencer's store close to my house but never got around to trying them. 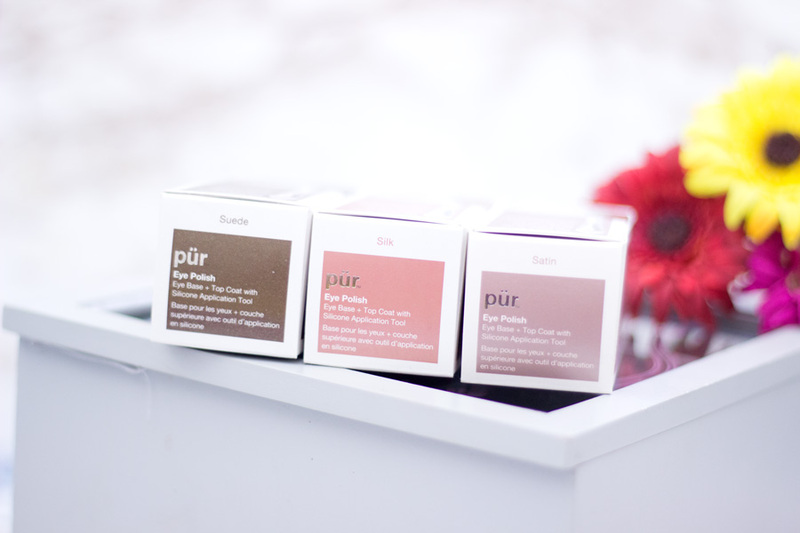 Pur Cosmetics are a mineral-based cosmetics and skin care brand who develop nourishing formulas aimed at improving the skin tone and discolouration for the ultimate treatment experience. 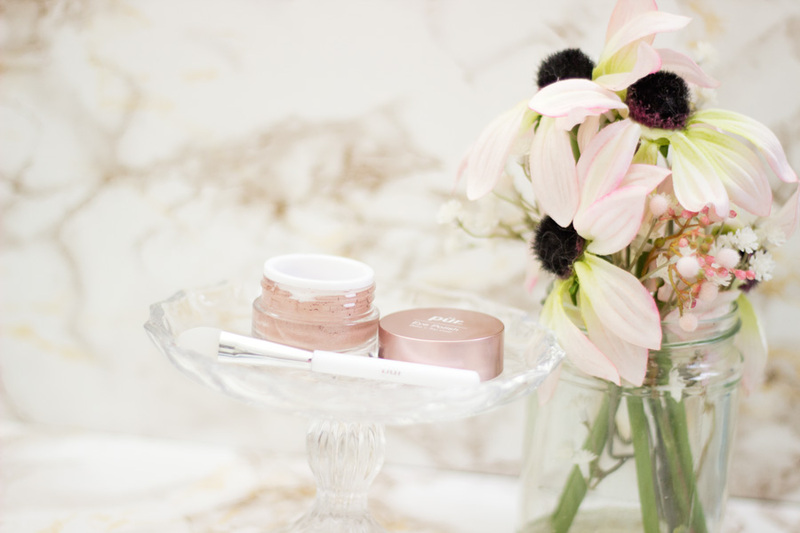 I am so happy to see that natural and mineral based brands are developing amazing products that look both incredible and are actually good for the skin. 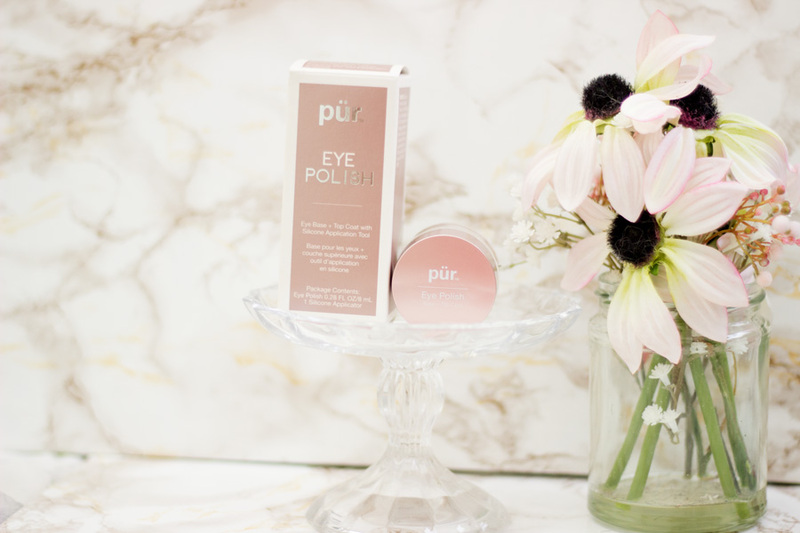 When I saw the name "Eye Polish", I was quite intrigued and I could not wait to see the actual product. I don't know why I thought it would be a creamy gel formula but it is quite the opposite. 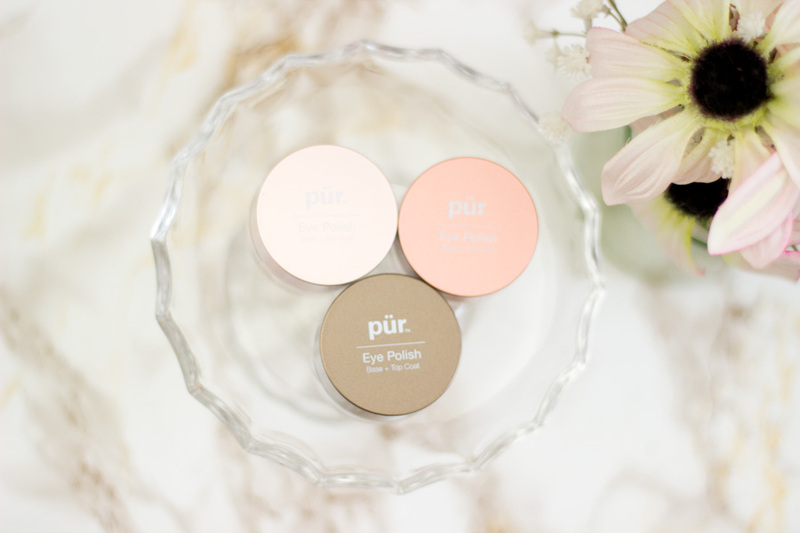 Pur Cosmetics describe these Eye Polishes as an all-in-one pure pigment eye primer and top coat with incredible colour pay off. It comes in six gorgeous shades which include Silk, Satin, Suede, Cashmere, Caviar and Velvet. I was very kindly sent the shades Silk, Satin and Suede. The shades look actually so beautiful and wearable and I know many people will love them as much as I do. I also really like the names they chose for these shades and I think they really suit these Eye Polishes so well. You all know me and my love for beautiful packaging. I love when brands make an effort with their packaging (and the quality of the product, of course). 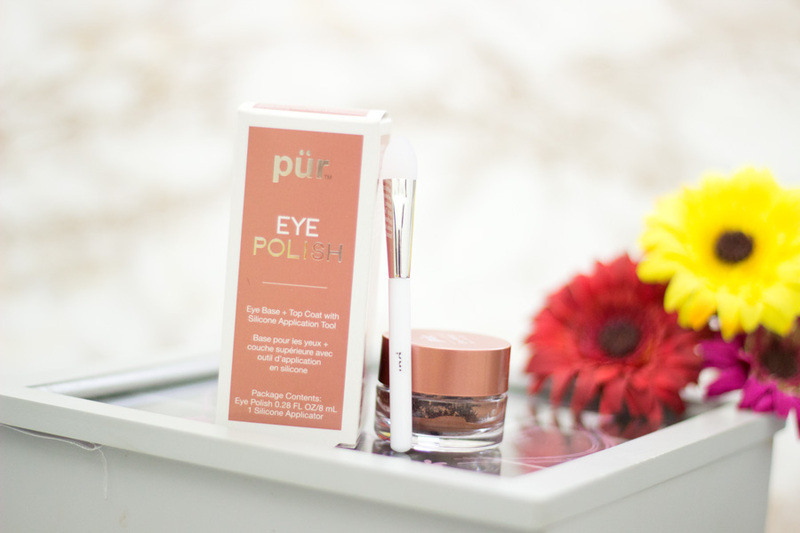 These Eye Polishes come in an outer box which matches the colour/shade to the actual product and I find this handy especially if you are buying online or if you are in a rush. Each Eye Polish comes with a non-latex silicone pointed tip applicator for easy application. At first, I thought I won't have any use for the applicator but I was very wrong. 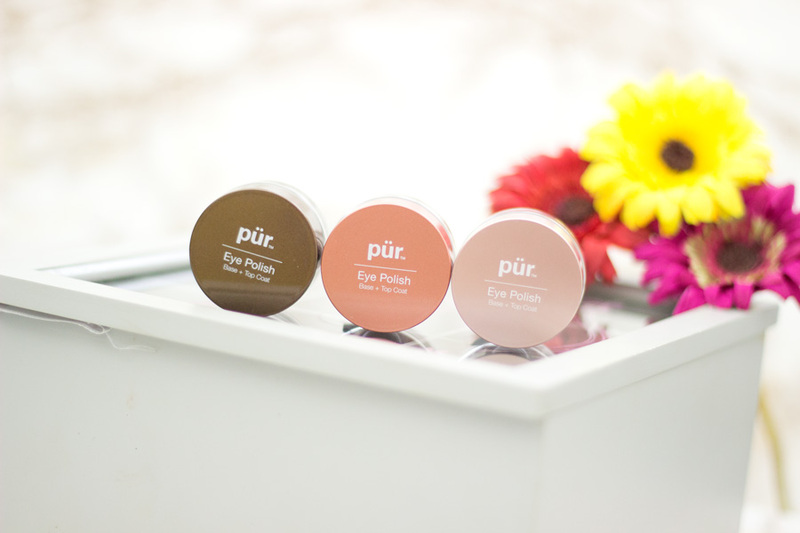 It is actually a good makeup applicator which is optimised for applying these Pur Eye Polishes. It is really well made and I am just using one for all the shades and saving the others as back ups. As they are made from silicone, they are very hygienic and are easy to clean (despite being white). However, I sometimes use my regular flat shader eyeshadow brush to apply these Eye Polishes and I equally love the results I get. 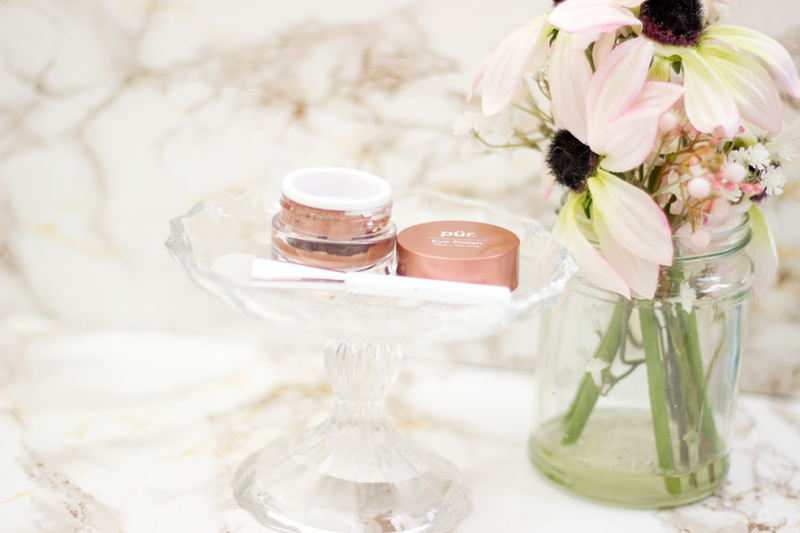 The actual Eye Polish comes in a pot with a matching lid to the shade inside the pot. Inside the Eye Polish, there is a fine mesh netting which is designed for easy application and to prevent the product from spilling/wasting, etc. I think it's such a brilliant and practical design. Of course, it has a few flaws for example, it is sometimes difficult to get the product out but I just give it a good shake and I am good to go. Overall, I absolutely love the packaging and if I were to score it, I'd give it a well deserved 4.5/5. I already mentioned that I initially thought the formula will be a creamy, gel one as per the name Eye Polish. However, it is actually a water based or liquid formula and I can totally understand why the packaging was designed the way it is. Although it is a liquid/wet formula, it does not seep out of the packaging through the net mesh which I am really pleased about. The pigmentation is absolutely brilliant and I just use one swipe and I am done. 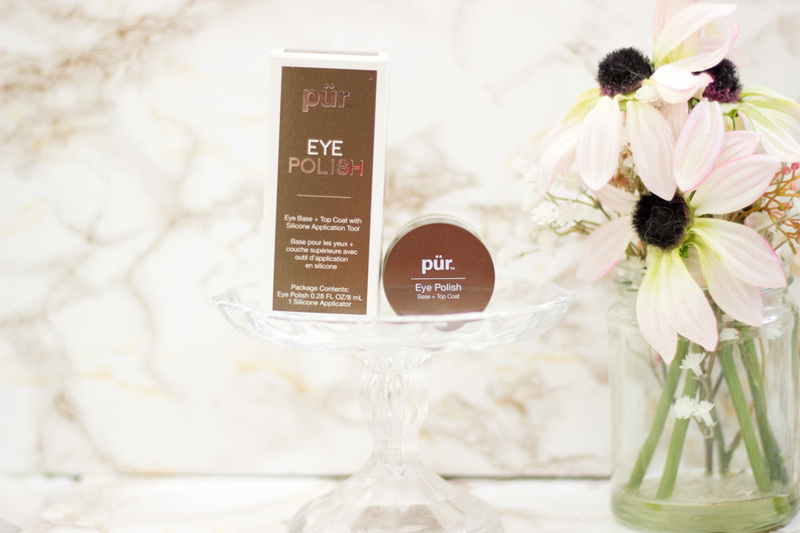 As it is a liquid formula, there is no fall out or mess which I am really pleased about and I know anyone in a hurry will love these Eye Polishes. The finish is a high lustre one but without any interfering glitter. It just pops and reflects beautifully with light (day light, camera lights and any kind of light). I start off with giving the pot a good shake to ensure the product is well mixed and saturates the mesh net filter properly. I whip out my pointed tip silicone applicator and dip it into the net mesh to pick up the right amount of product. I have to mention that the mesh netting is really sturdy as I thought I would have broken it by now but it is still surprisigly going strong!! Once I apply the Eye Polish on my lid, I perfect and blend it out with my regular eyeshadow brushes. 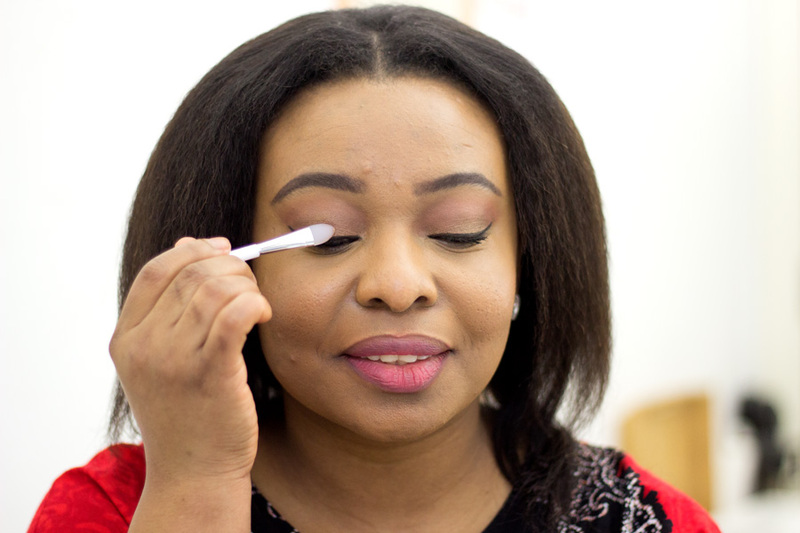 The Eye Polishes initially apply as a liquid but quickly dry down to a powder finish and they do not budge. This goes to say that they set pretty quickly so time is of the essence when applying these Eye Polishes. I honestly don't mind because I am quite quick with my eyeshadow application and I do one eye after the other. I have to say that it does blend out when it is set if put in a tad bit of an effort. The best part about these Eye Polishes is that they last all day with the same intensity as when I first applied and there is no creasing to be seen. I don't even use a primer with them because there is no need but if you have very oily lids, then maybe you may need one. The beauty of these Eye Polishes lies in how versatile they are. They can be used alone as an all over one wash eyeshadow. I tend to use the shade Suede this was way because it looks most flattering on my complexion. It looks stunning and it seems I have made an effort with my eyeshadow when I have just slapped this Eye Polish across my lids. Another way to use them is as a base for other eyeshadows. 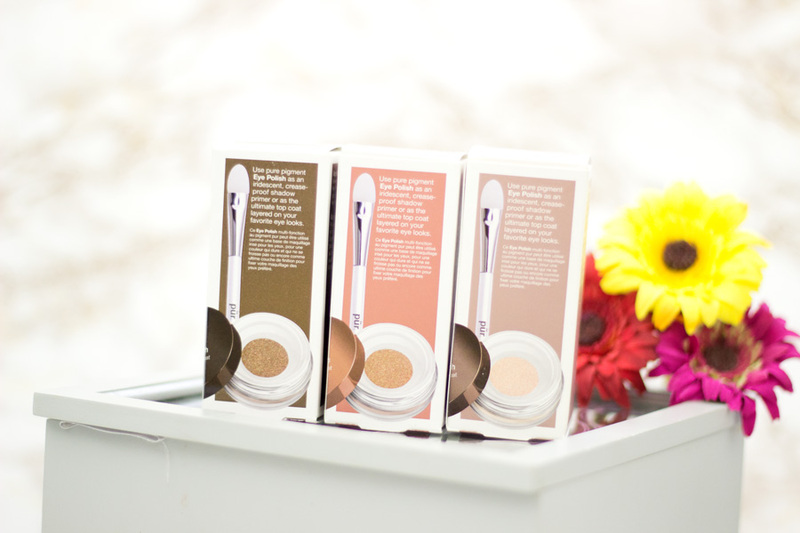 I apply them as normal and then use any complementary powder eyeshadow on top. 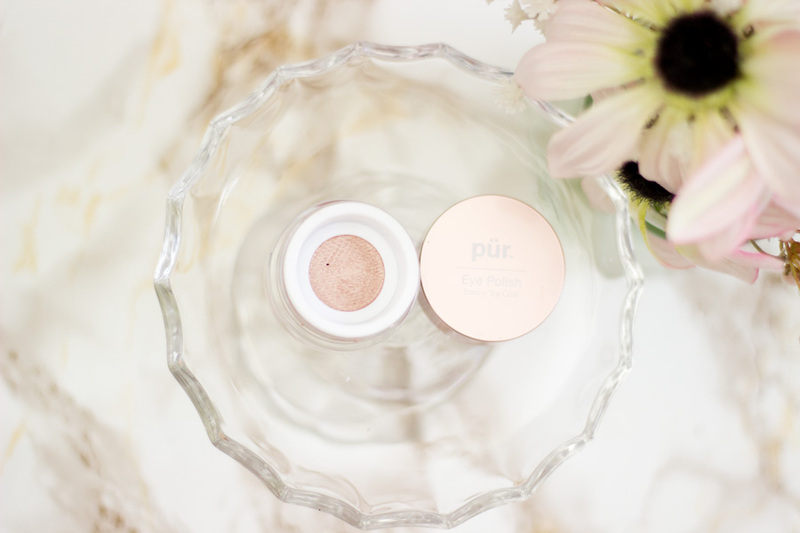 It totally illuminates any other eyeshadow I use and the overall eyeshadow lasts so much longer than with just a regular base or primer. The final way I use them is by layering them on top of each other. The formula still maintains its lightweight feel despite being layered and the pigmentation is taken to another notch when I layer them. 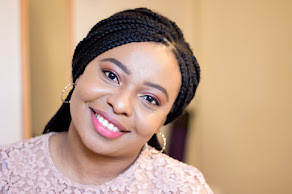 This is my favourite way of wearing these Eye Polishes and I save this method for the weekend when I have more time on my hands. I already mentioned that there are 6 shades and I was super luck to be sent three shades to try out. The shades I was sent were: Silk, Satin and Suede and I have enjoyed all of them. I am definitely looking to try out Velvet and maybe Caviar because I am all about colour. 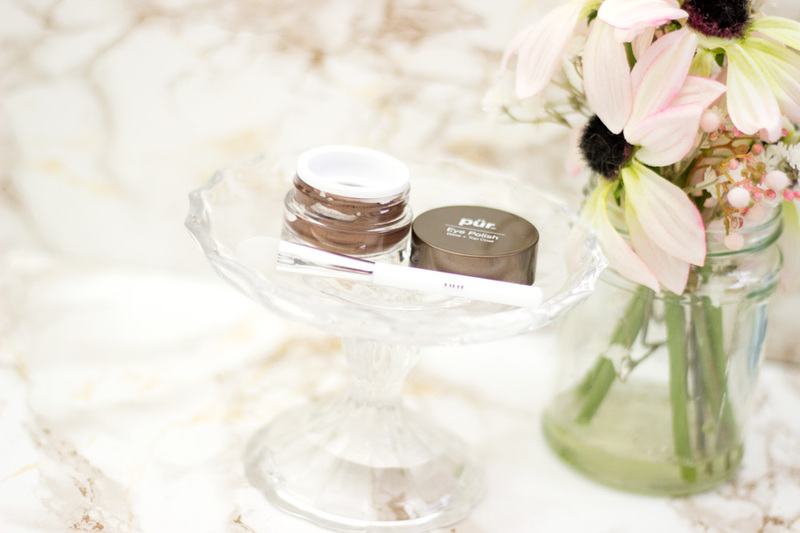 I thought I'd do a little round up of these shades along with pictures of how they look on my complexion. I used them alone on my lid and I used other colours on my crease (to blend) and to highlight my brow bone. Initially, I thought this shade would be tricky on my complexion but I am so happy to report that I actually like it way more than I thought. I would describe it as a light iridescent pink shade. Sometimes, it looks like a light lilac shade on my complexion but I honestly don't mind whatever colour it ends up looking like. 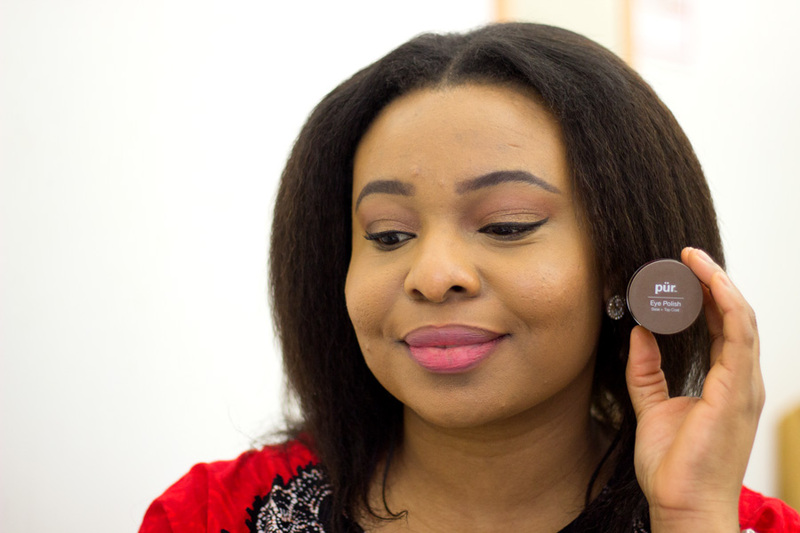 If you have a lighter complexion to mine, I think this will be a gorgeous shade on you and if you are darker than me, it will still work as a base under other eyeshadows. I have worn Satin on its own and as a base for other eyeshadows and I love it both ways. It works well with powder eyeshadows in the same family such as pinks, purples, lilacs, etc. I don't wear it often as a one wash eyeshadow unless I have lot of time to blend and perfect it. I am really pleased I did not write off this shade. How I love this shade!! You all know that anything remotely similar to rose gold makes me giddy with excitement. The shade Silk is a beautiful copper/rose gold shade. I love that I can wear this shade on its own as a one wash eyeshadow or as a base for a variety of eyeshadows. It just makes any eyeshadow pop whenever I use it as a base. 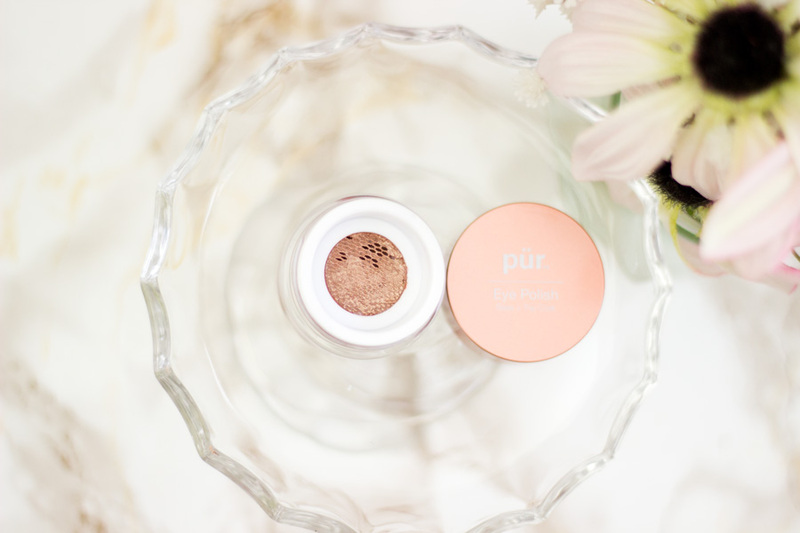 It works well with warm eyeshadows such as copper, bronze, warm pinks, gold, etc. 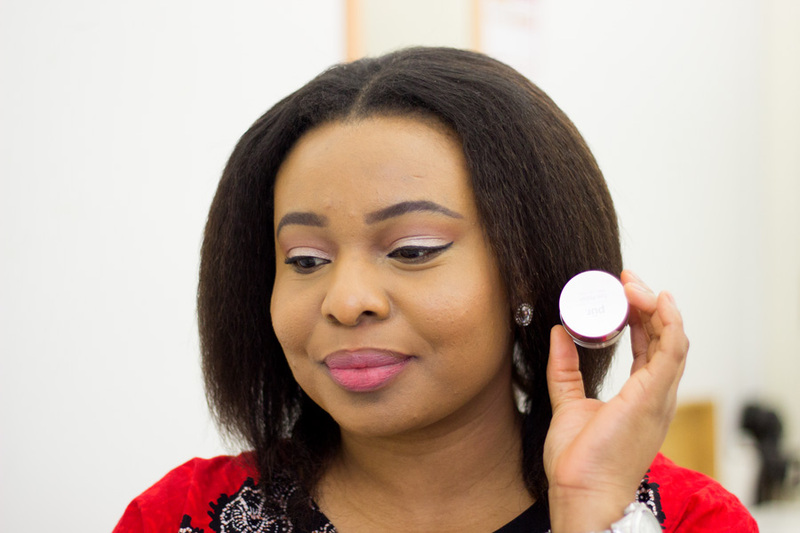 I also feel this is a shade that will look flattering on all complexions both as a base and on its own. I also layer it with the shade Satin and they look absolutely gorgeous together. 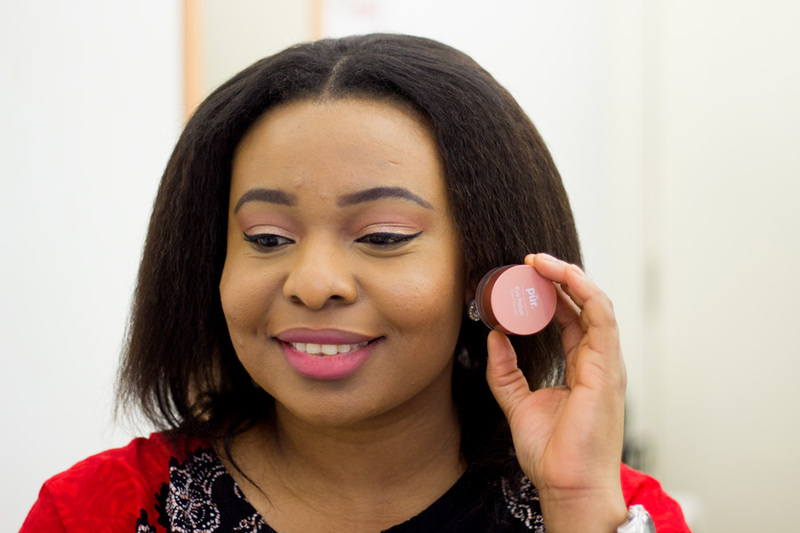 I have to say this is my favourite shade because it really suits my complexion and works well as an everyday eyeshadow suitable for work. I would describe it as an earthy neutral bronze shade. Whenever I am going for a no-makeup makeup look, this is my first choice as it just accentuates my eyes and flatters my complexion in a natural way. Again, it can be used on its own as a one wash eyeshadow (which is my favourite way to use it) or as a base for other eyeshadows. 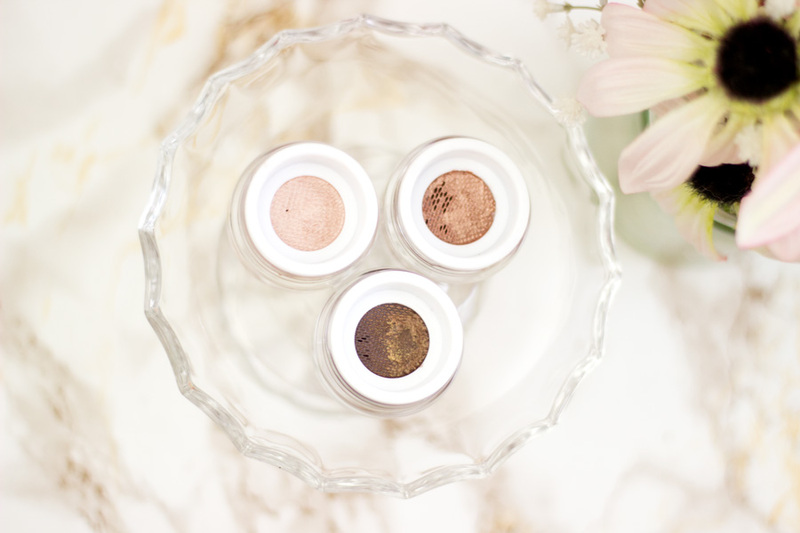 It looks so beautiful under warm tones such as gold, champagne, copper and bronze eyeshadows. I don't tend to layer this shade with any of the other Eye Polishes I own. 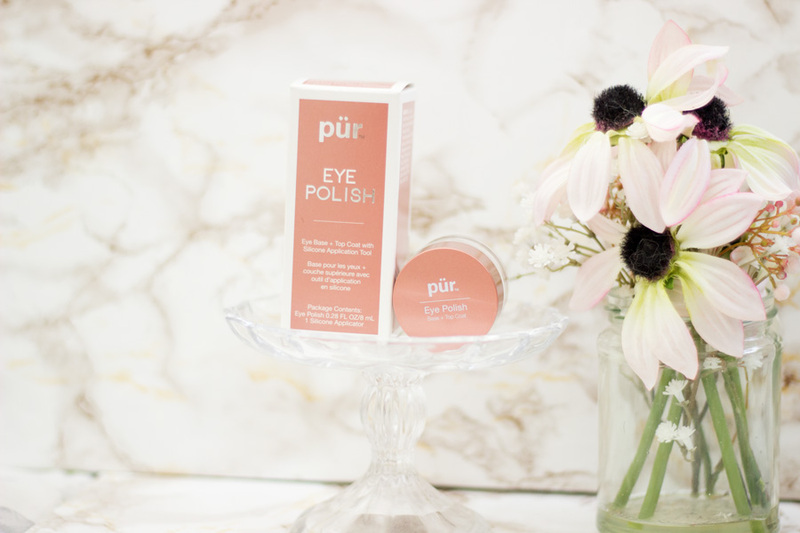 I am really impressed with these Pur Eye Polishes and I love using them. They are easy to use and beginner friendly as well. I think the price is also quite reasonable given the quality of these Eye Polishes, their versatility and nice applicator that comes with each Eye Polish. 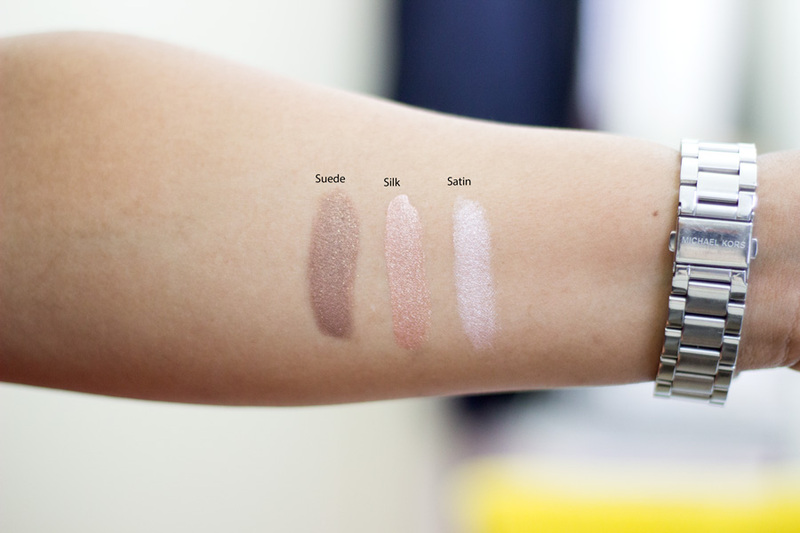 If you wanted to buy only one shade, I'd recommend the shade Silk because it will suit so many complexions. I hope you enjoyed this post and see you in my next one. 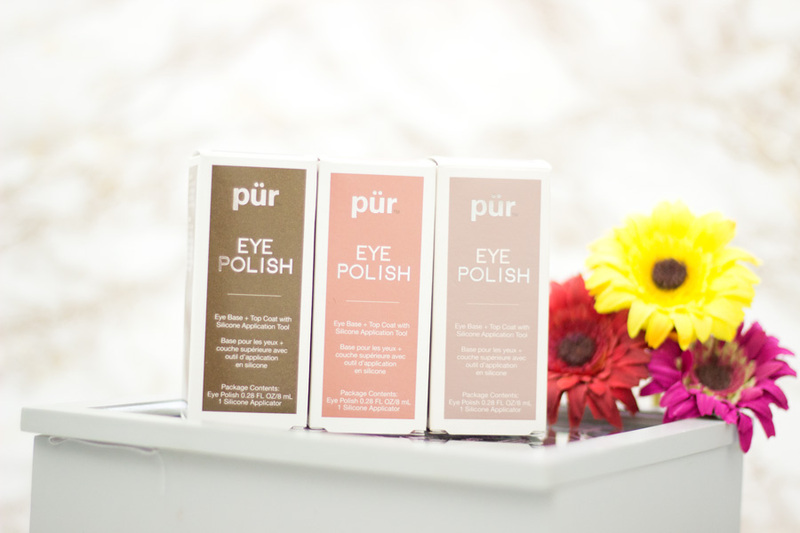 Have you tried the Pur Eye Polishes?